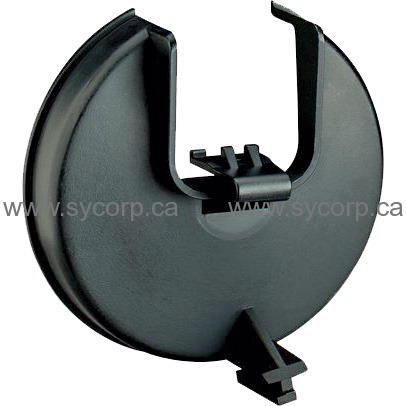 Replacement part for 3M DIN Port Adapter Assembly 6884 to direct air inside facepiece. Approved 3M replacement part. Designed for use with the 3M DIN Port Adapter Assembly 6884 (sold separately) to direct air inside the facepiece. Maintains original performance standards of respiratory equipment. Replacement air director can extend service life of respiratory system. Replaceable part can potentially result in respiratory equipment cost savings. . . .